Sleep Paralysis / Premium (Extreme) / 1 Hour / An uncomfortable and often terrifying simulation, Sleep Paralysis is for the experienced doser who wants a journey exploring terrors and binding through nightmares and deep paralyzing sleep. 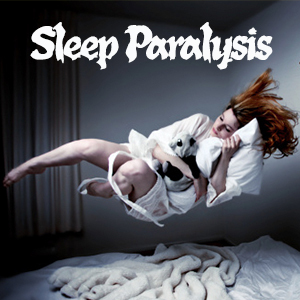 We truly attempt to trigger a sleep paralysis session, so it is intended to be dosed in just before bed. Well combined with our other sleep doses, but with a dark side. You may be asleep but feel awake and unable to move. You might feel afraid and unable to call for help. You may feel an evil or alien presence. You may be unable to move or speak for a few seconds up to a few minutes. Use with extreme caution. Sense Simulation / SMELL / 15 Minutes I-Doser sense simulations can be used to greatly enhance your daily life. Use one of our intricately designed audio doses prior to having a real-life sense experience. Your brain will be finely tuned so you have a more visceral and intense occasion. The smell of natureâ€™s scents increase over a fine walk. The detailed tastes of fine dining explode. The delicate scent of loverâ€™s skin is intensified. Social Dominance / Love, Stim, Enhance (Strong) / 30 Minutes / Male or Female, there are always cases where we need to up our social dominance. If you tend to be a Social Subordinate, or just need a little extra push for situations where a more forward approach to being social would be desired. This is a pure form alpha dominance dose that is VERY powerful. Take just before a situation where you will be in company that requires confidence or social dominance. Work, school, or any position where powerful waves of motivation and confidence could be beneficial. This is a critical dose to any collection, and a perfect daily driver for anyone. 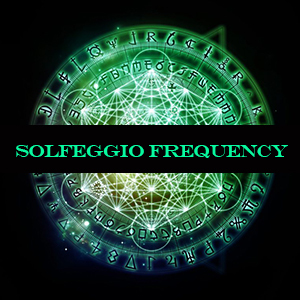 Solfeggio Frequency / Love, Stim, Calm, Enhance (Strong) / 1 Hour / The Solfeggio Frequency dose is based off attuned vibrations. It cycles through the main frequencies and offers a huge range of benefits including turning grief into joy, liberating guilt, undoing situations and facilitating change, transformation and miracles, re-connecting and balancing relationships, solving problems, awakening intuition, and to assist in a return to spiritual order. This is a great all purpose healing or balancing dose with roots in ancient shamanic attunement. Very powerful. 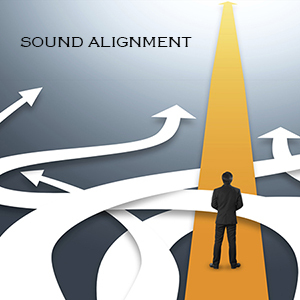 Sound Alignment / Love, Calm, Enhance (Strong) / 1 Hour / Use harmonic therapy to align yourself to your brain to accomplish truly great things. Based on popular sound bath therapy sessions used in the worlds highest priced spas and relaxation centers, you have now have a sound alignment session right at home. Pure chakra alignment and soul balancing in a highly effective 1 hour personal orientation session. This is a must have for any user wanting to experience sound therapy. Benefits include improved thinking, more defined goals, and a happier disposition. 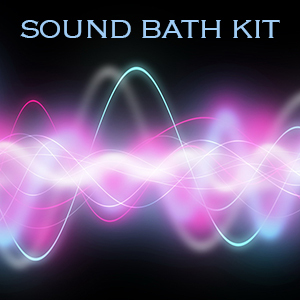 The Sound Bath Pack is the perfect toolkit for creating ambient Sound Baths at home. Popular in high end spa and relaxation centers around the world, you can now do a full sound bath harmonic alignment at home. Each dose works perfectly as a single dose, but slipstream them for amazing sound sessions. 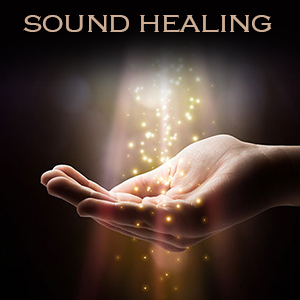 With Alignment, Cognition Enhancement, Healing, Inner Reflection, and Sound Therapy â€“ this collection of doses as a must have for any spiritualist or general user of healing sound. 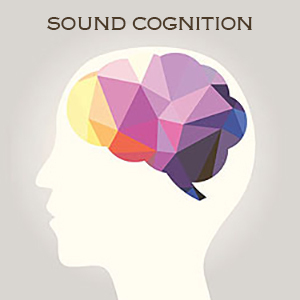 Sound Cognition / Love, Calm, Enhance (Strong) / 1 Hour / The Sound Cognition session is based on popular sound bath therapy sessions given by the worlds most expensive spas and relaxation centers. Purify radiant chaotic thoughts, balance brainwaves, and open paths to stronger cognition and goal refinement through the use of a sound therapy session. This is one of the strongest personal alignment doses ever created, and a perfect daily balance for any user. Sound Healing / Love, Calm, Enhance (Strong) / 1 Hour / The Sound Healing dose is based on Sound Bath session technology used in the worlds most expensive spas and relaxation centers. While designed for emotional or mental soothing, some users have experienced accelerated physical healing as well. Perfect in combination with other sound therapy doses, a sound remedial session will leave you feeling intellectually and physically refreshed, with the added benefit of potential augmented cerebral or carnal healing. 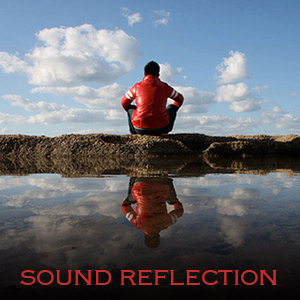 Sound Reflection / Love, Calm, Enhance (Strong) / 1 Hour / The Sound Reflection dose is based on expensive Sound Bath technology used in the worlds most expensive spas and relaxation centers. The Sound Reflection dose turns a virtual mirror on yourself and gives you an inner view of your spiritual energy, both good and bad. Focus on improving the corrupt and reaching for the virtuous with defined goal refinement. Heal celestial bad energy and reflect on all that your have, or could have. An amazing sound therapy session perfect for anyone. Sound Therapy / Love, Calm, Enhance (Strong) / 1 Hour / The Sound Therapy dose is based on Sound Bath technology used in the worlds most expensive spas and relaxation centers. 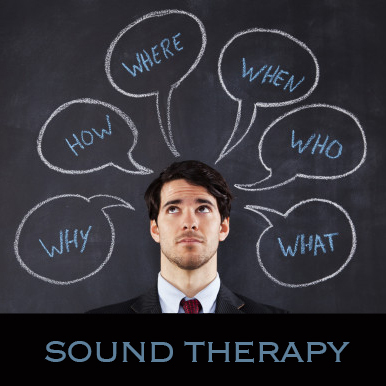 Use Sound Therapy as a nonverbal method of mental therapy. As a visualization enhancer, be sure to think about what you would like to improve, but also what you are happy about. Use celestial energy and harmonic vibrations to help heal what is wrong and improve upon what is right. A Very powerful, but extremely eye opening dose that is a must have for any collection.